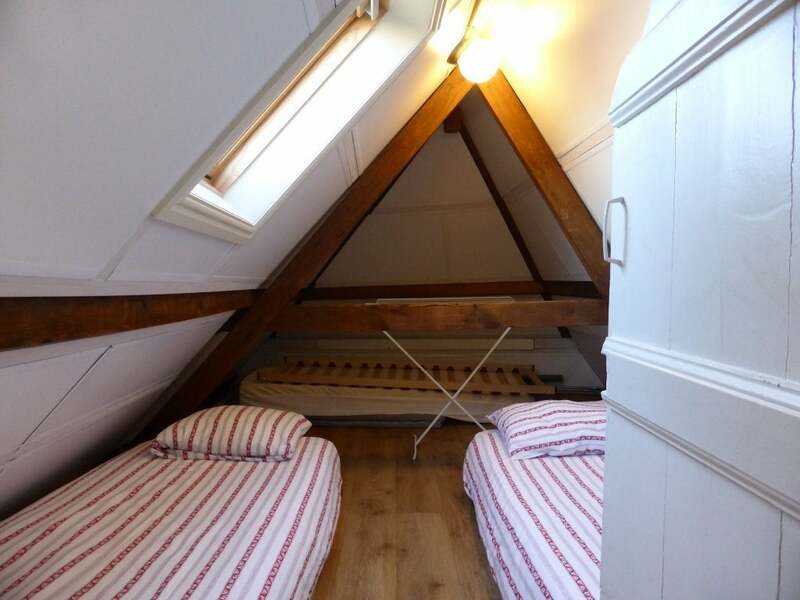 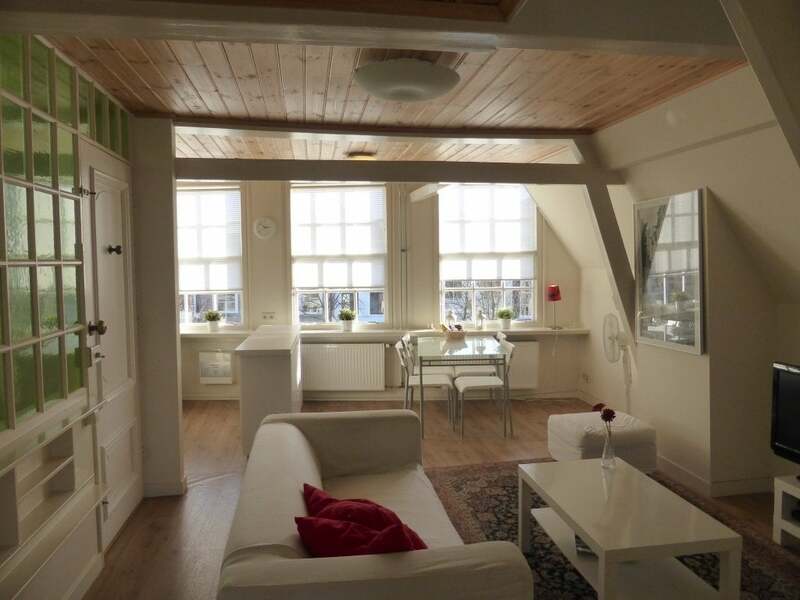 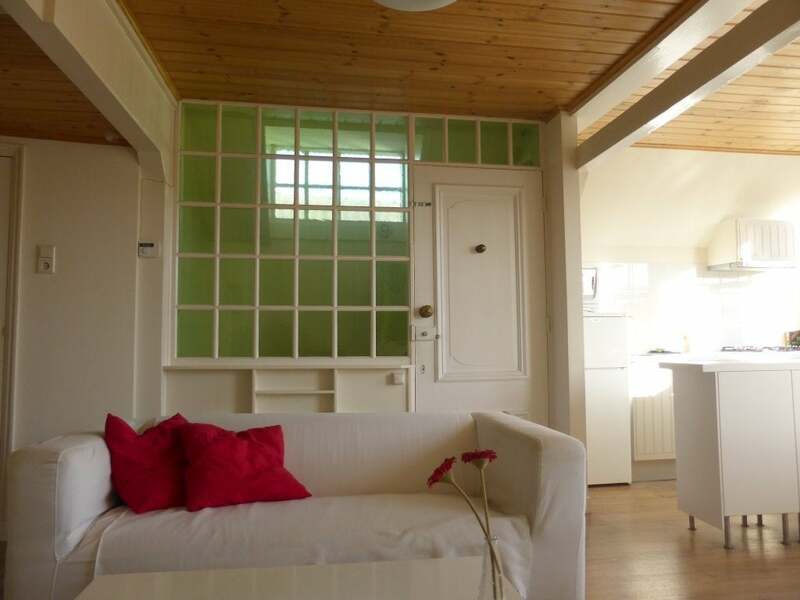 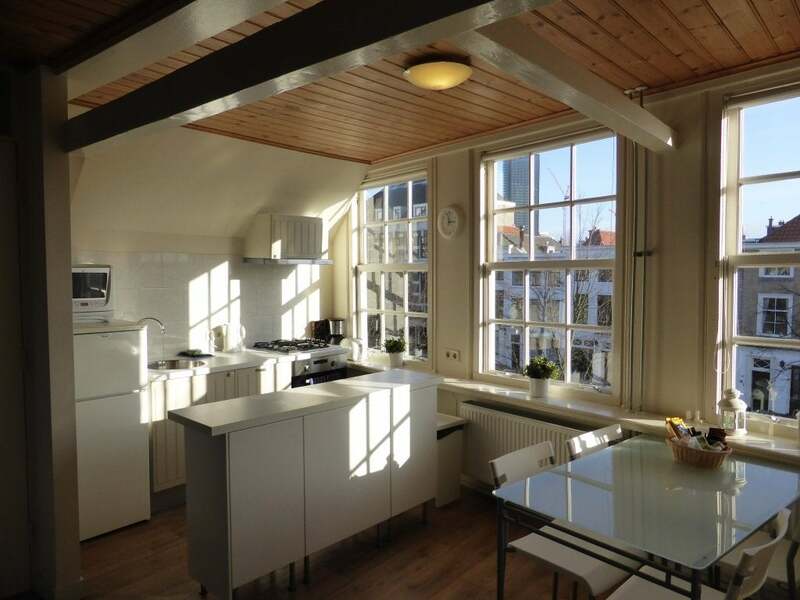 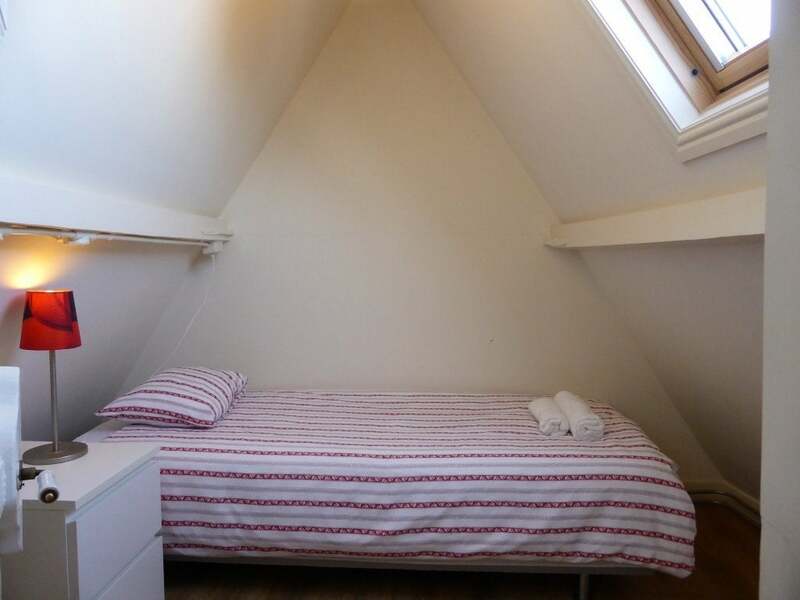 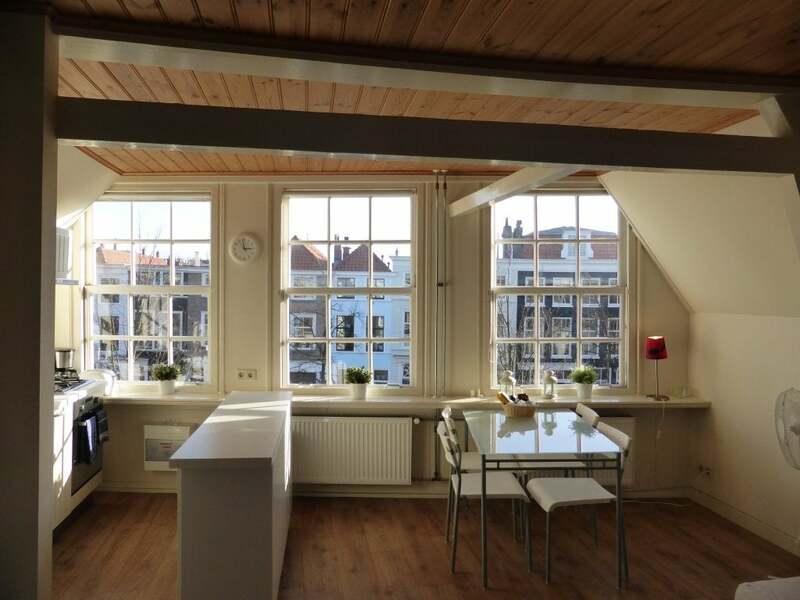 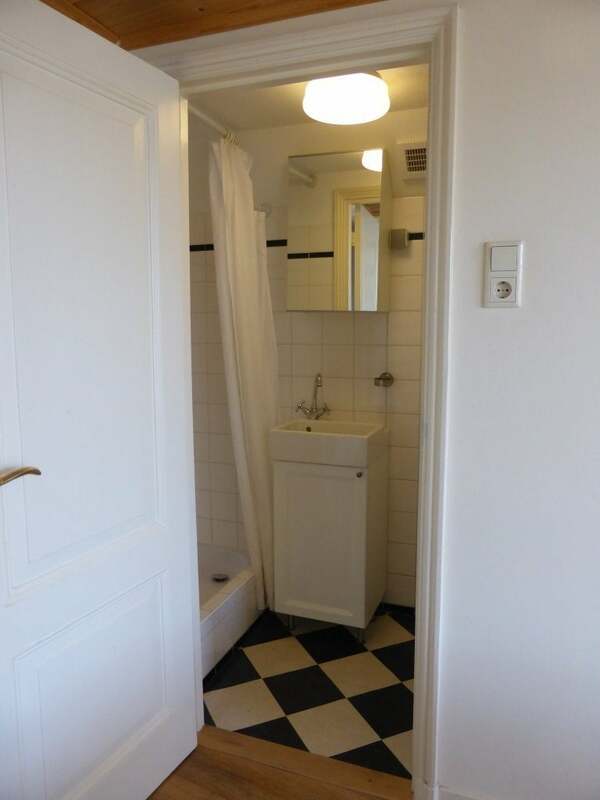 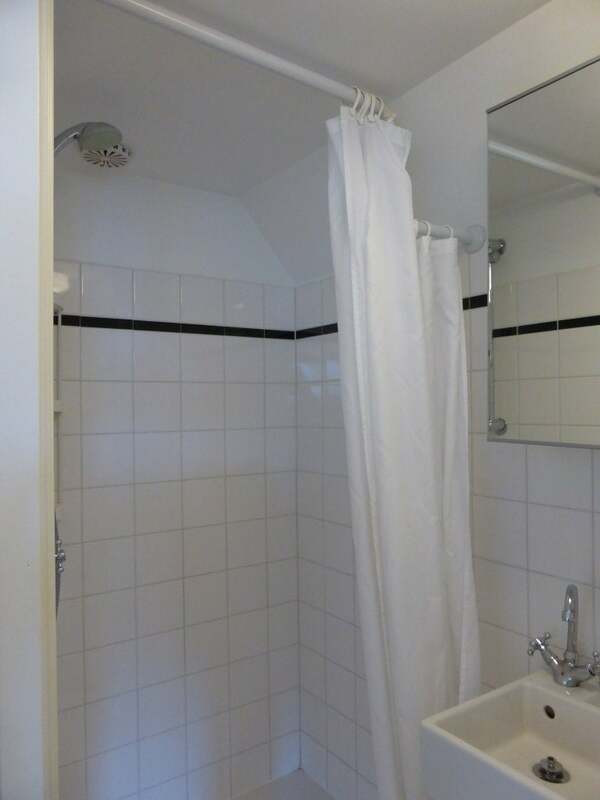 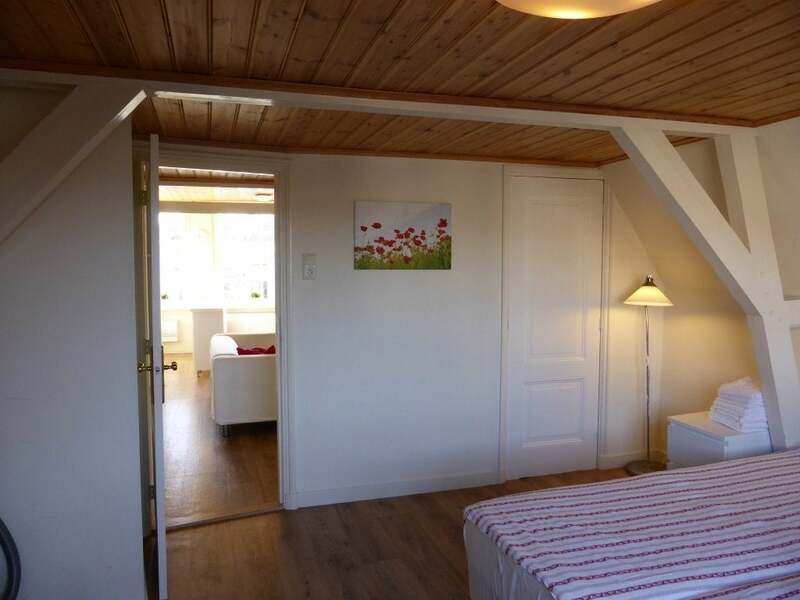 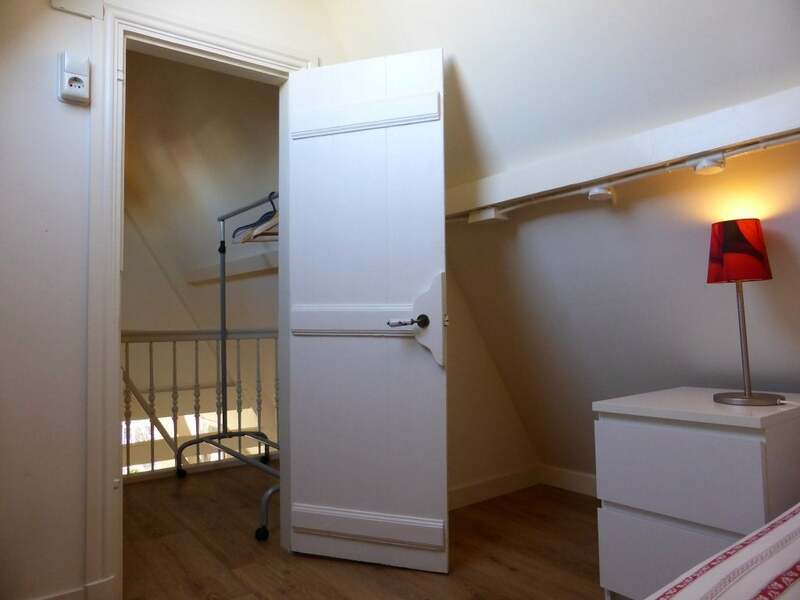 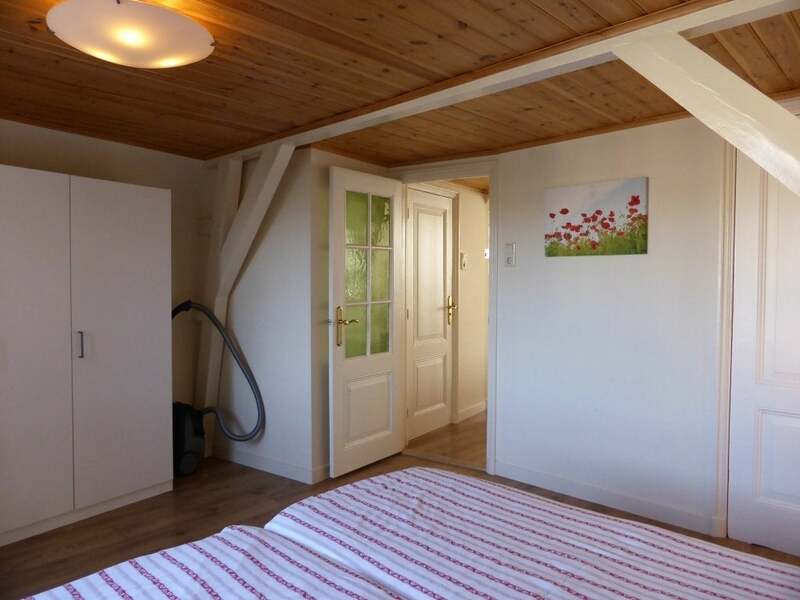 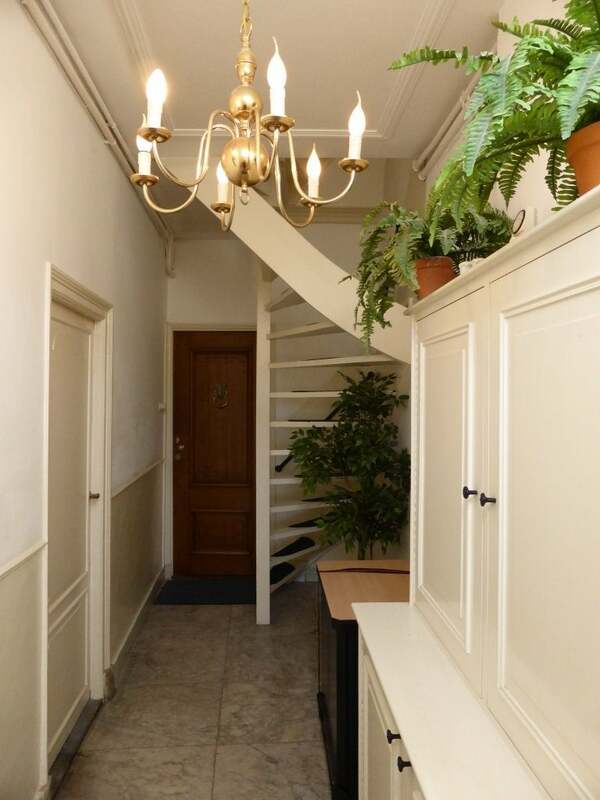 A light unique Dutch canal apartment with a serene and cheerful ambiance on the 2nd & 3rd floor. 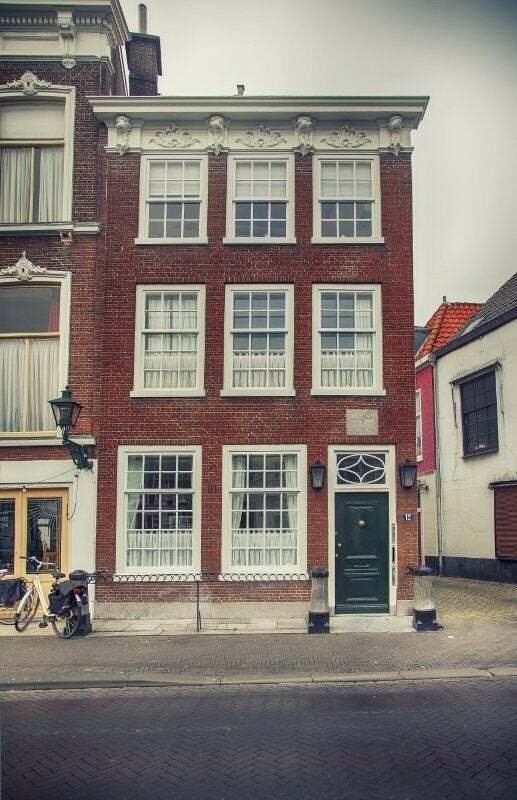 A charming second floor apartment in a monumental 17th century canal house. 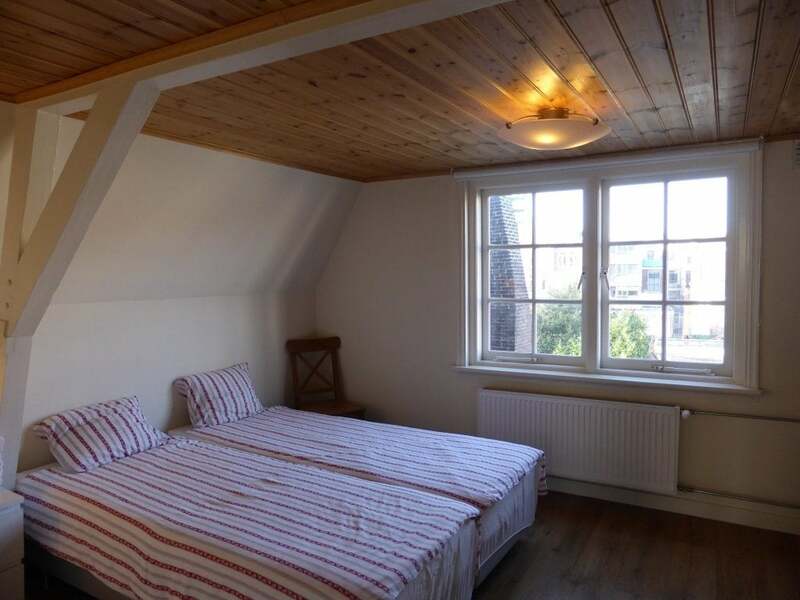 Stunning loft-style apartment in the middle of the city centre with shops, restaurants, cinema and public transport around the corner. 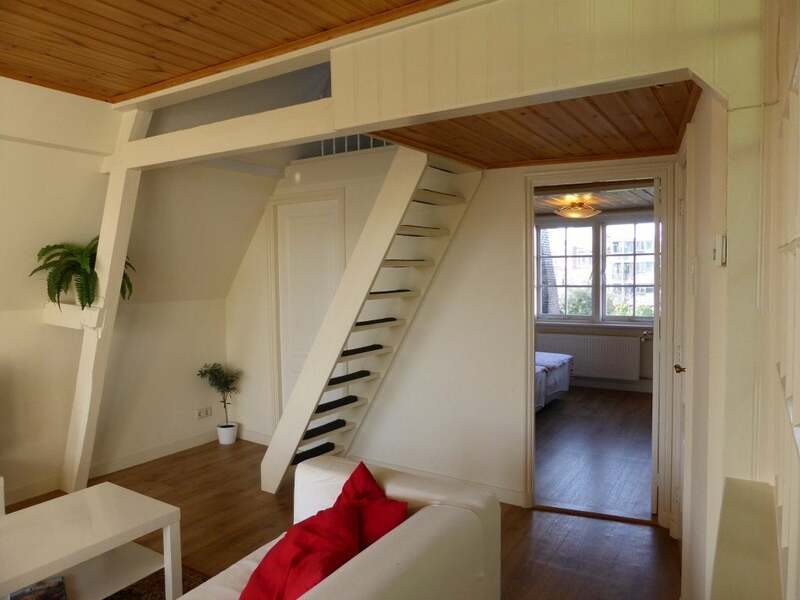 Sunny living room with a modern open kitchen part and a vide, with stairs to the 3rd floor, a master bedroom, a bathroom with a shower, and two little bedrooms upstairs.